Hell yeah! 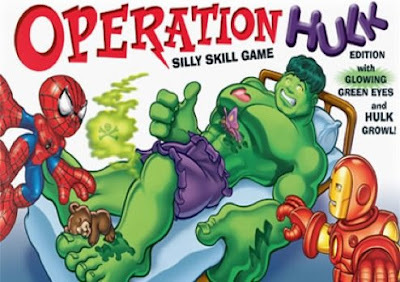 Who will operate on Hulk? Iron Man and Spider-Man, apparently.